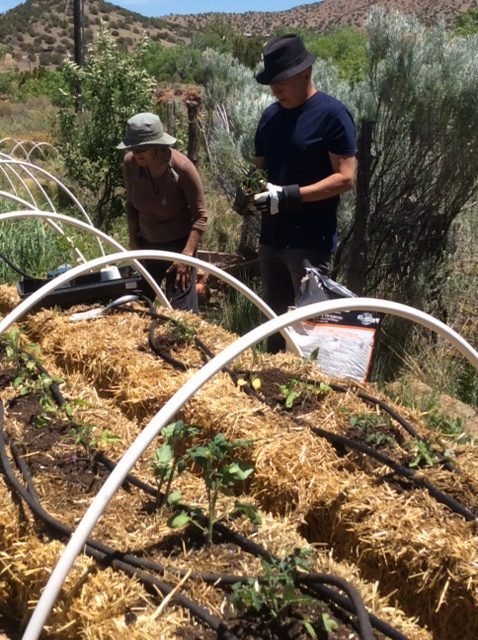 CoGrow currently represents an expanding group of growers who are working together in a cooperative manner to grow local organic produce in Placitas and Algodones. We cooperate among our members, sharing heavy tasks, tools, seeds and trading the produce that we harvest. We have four sites: a two acre farm in Algodones, plus two growing sites and an orchard in Placitas. We grow co-cooperatively and welcome volunteers. We are open to others who are interested in growing organically or who want to learn. 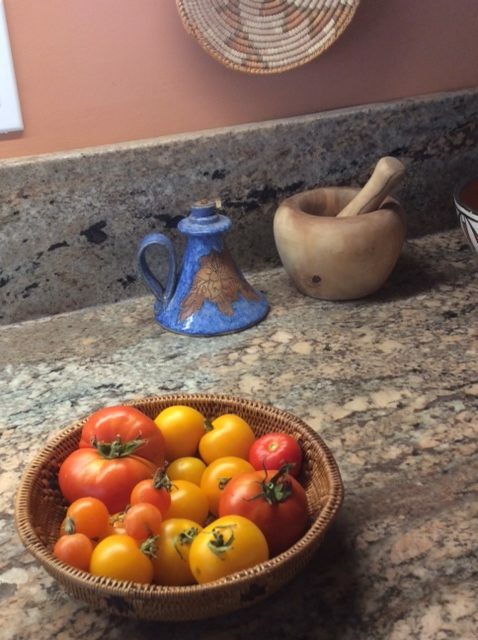 We plan to offer a tour of a field of ancient grains, and visits to our demonstration site for sustainable agricultural practices as well as an organic greenhouse as continuing education opportunities and volunteer hours for Master Gardeners. One of our sites has been selected to be on the Placitas Garden Tour, as an educational garden, for May of 2019. We gather weekly during the growing season and have a potluck once per month. To find out more about where we grow and our schedule, contact Suzanne Maxwell or Vickie Peck.